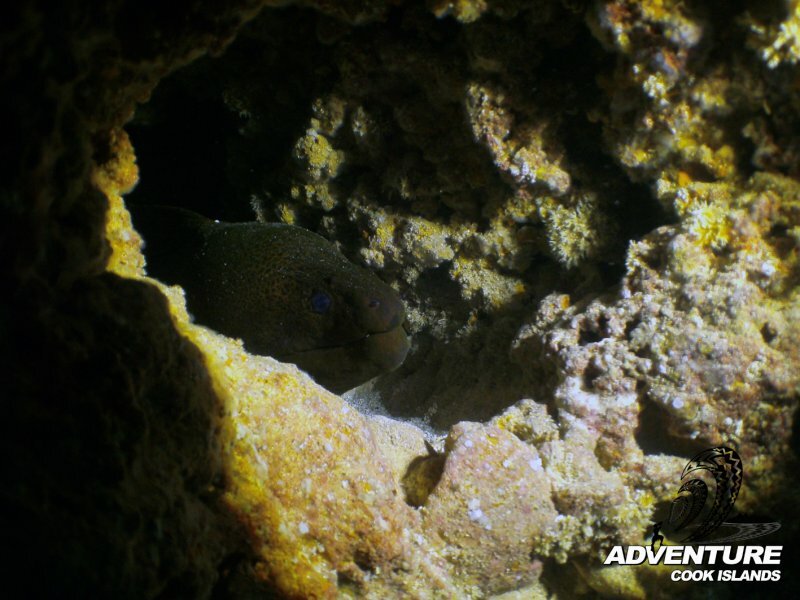 Dive the Cook Islands with a PADI Dive Centre and highly experienced dive guides! Reef to See is a licensed PADI Dive Resort on Rarotonga and the Cook Islands latest dive specialist: our friendly dive guides are highly qualified PADI dive instructors and dive masters, and are among the most experienced dive guides on Rarotonga, with many years of diving experience in the Cook Islands and around the world, and thousands of dives under their weight belt! 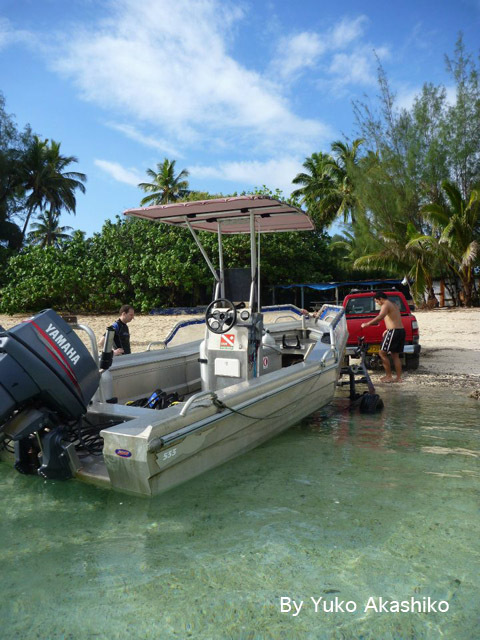 The vast ocean surrounding Rarotonga offers ideal conditions for a wide range of inwater activities and any kind of diving. Rarotonga ’s fringing reef slopes off slowly until it drops off into the abyss some hundred meters beyond the surf zone. 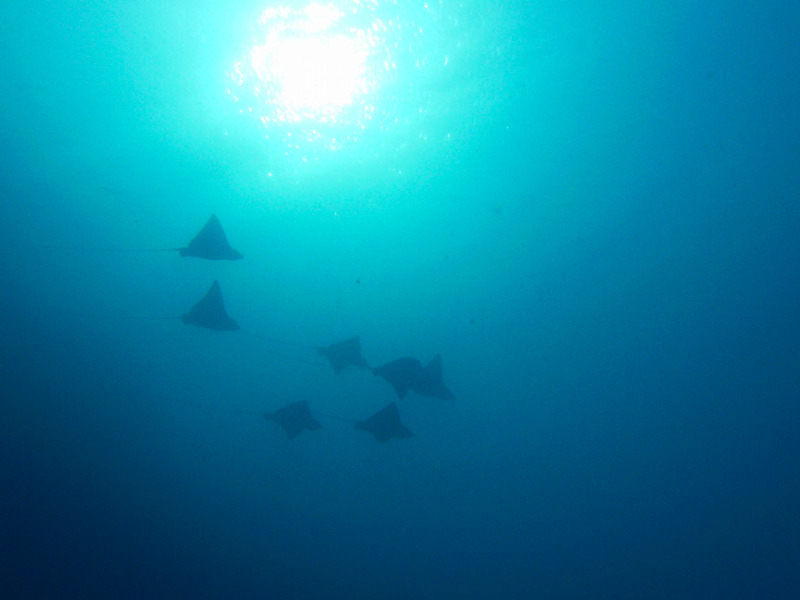 Visibility in these pristine clear waters, with the right conditions can be up to an amazing 60-70m but normally averages around 20-30m. Ocean temperatures in Rarotonga range between 23°C in winter time to 28°C in summer. 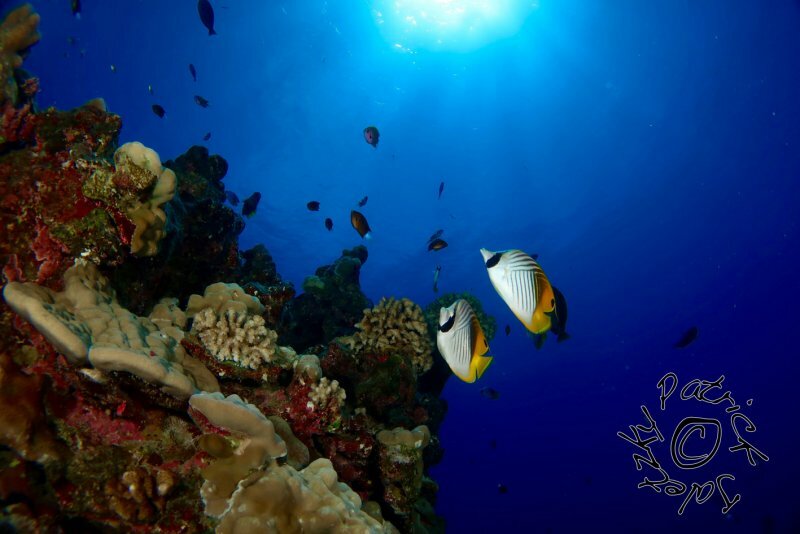 With this much beautiful ocean on our doorstep, our dive centre not only offers Scuba Dive Trips and Dive Courses in the Cook Islands, we also offer guided Snorkel Trips and Buewater Spearfishing Trips around Rarotonga. 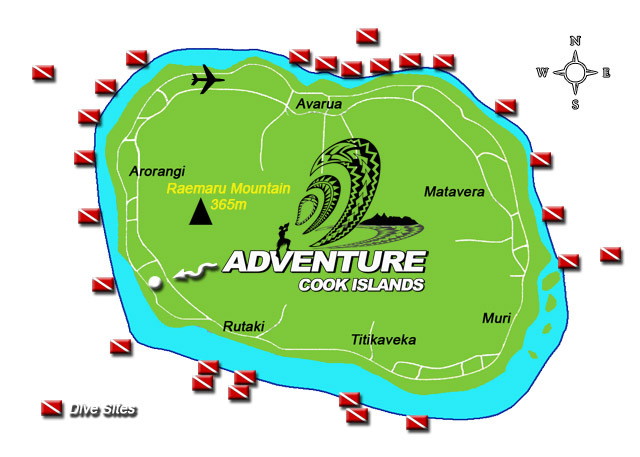 And together with our Adventure Hire selection of sea kayaks and boogie boards, we can proudly say that we offer more in-water activities than any other company on Rarotonga. At Reef to See we cater for every diver level: from the highly experienced to beginners (see Introductory Dives and Snorkelling Trips). 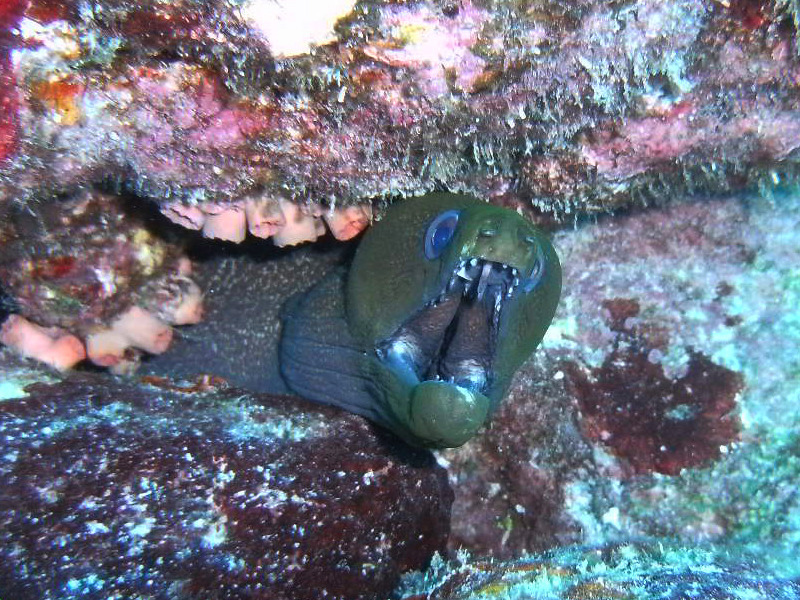 Our dive trips are designed to meet the demands of all our guests. 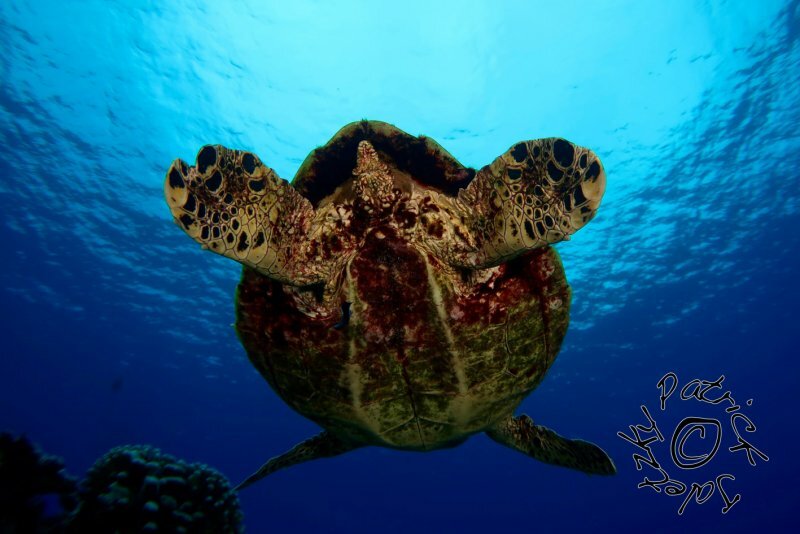 We also offer a wide range of PADI Scuba Dive Courses, including the world’s most thought after diving certification, PADI Open Water Diver certification. 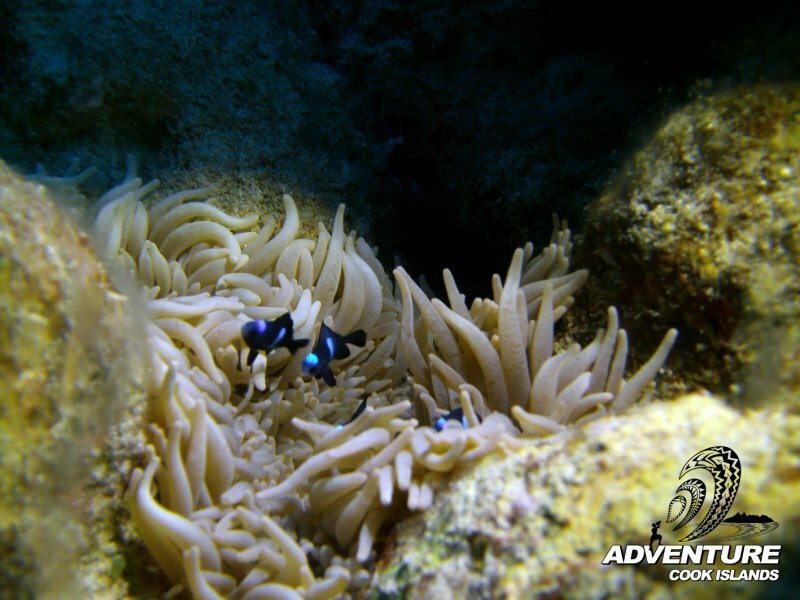 Please click on the links in the sidebar to find out more about our Cook Islands Scuba Diving and Snorkeling Adventures, as well as our equipment and safety considerations.